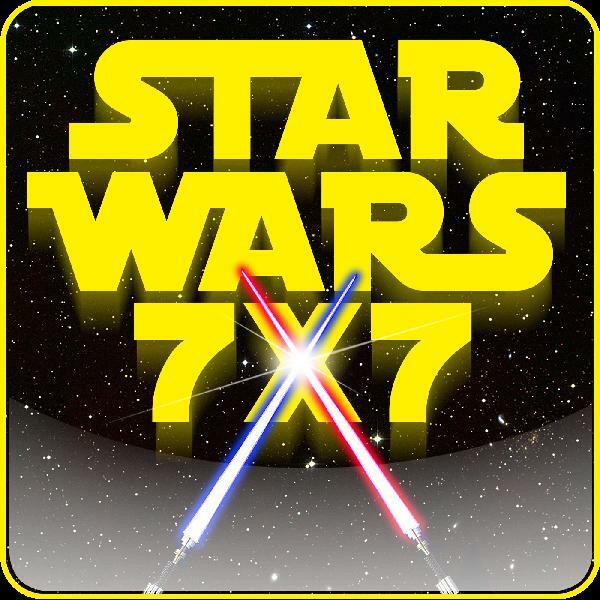 1,663: Was the New Republic Really Wiped Out in The Force Awakens? 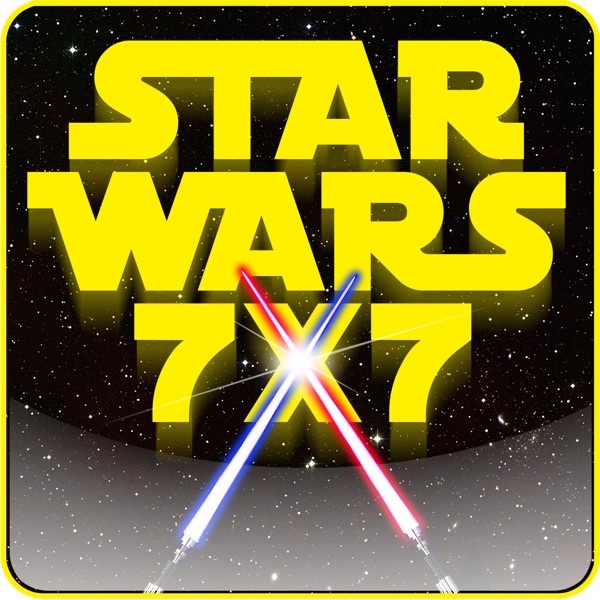 Discover Star Wars 7x7 | Star Wars News, Interviews, and More! 1,663: Was the New Republic Really Wiped Out in The Force Awakens? We all saw the Hosnian cataclysm in The Force Awakens, but does that mean the New Republic was totally wiped out? The answer's "No," and on today's episode, I'm going to share some examples of how the New Republic survived the Starkiller attack. Punch it!